Almost Queen, Image courtesy of Christopher Appoldt. 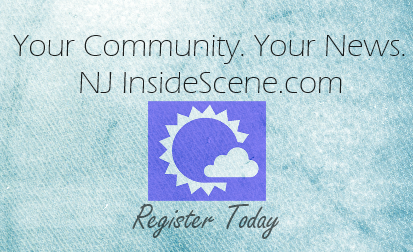 Newton, NJ – Queen tribute band Almost Queen will rock The Newton Theatre on Saturday, January 9th at 8:00 pm. Tickets will go on sale to the general public on Friday, November 6th at 11:00 am. Almost Queen is the most authentic Queen live show since the glory days of the actual legendary band. With four part harmonies and genuine costumes they captivate the live energy of an ultimate Queen experience. 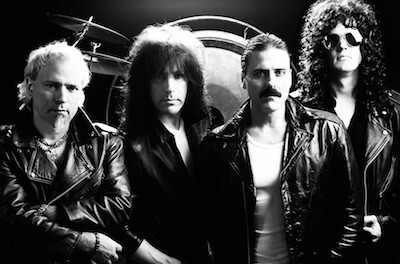 Almost Queen succeeds in blending the vocal layering and studio precision that is a signature of the band with the energy and spectacle of a live stage production. Elaborate lighting, effects and costumes aptly frame the seasoned musicians who step into these very large shoes to effectively render a veritable “Queen experience”. The showmanship on stage is reflected by the extensive resumes of the band members, who have toured with the likes of Thin Lizzy, Dee Snider, and Angel. Lead singer Joseph Russo (also piano), is also a veteran of the Broadway stage, and has performed in several Broadway tours throughout the world. He and the other Almost Queen members Steve Leonard (Guitar / Backing Vocals), John Cappadona (Drums / Backing Vocals), and Randy Gregg (Bass / Backing Vocals) flex all of their musical chops in proudly replicating a live Queen concert. 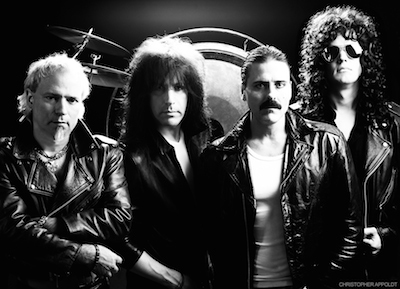 Tickets for Almost Queen range from $24.00 to $39.00. Purchase tickets by visiting www.thenewtontheatre.com or contact the Box Office at 973-383-3700.